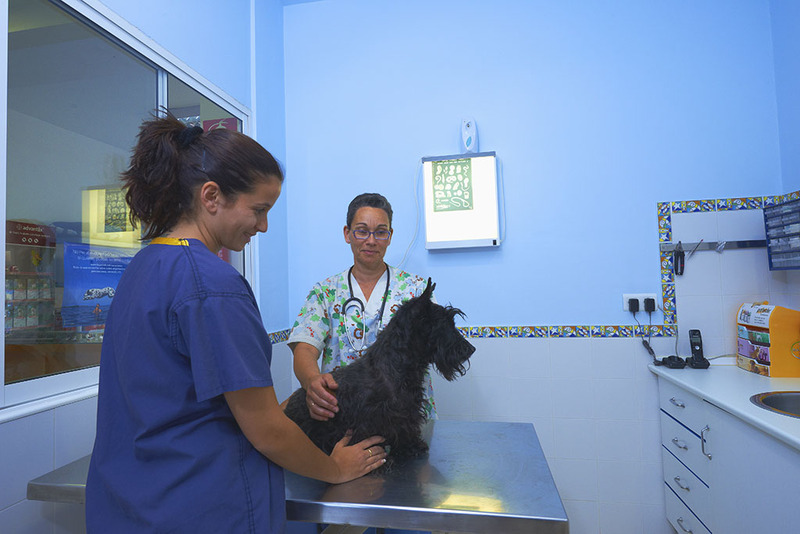 Veterinary clinic in Benalmádena. 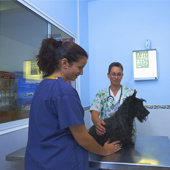 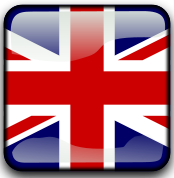 In our veterinary clinic in Benalmádena we have a wide range of professionals, who can advise you on your pet health or feeding, depending on age, race, etc. 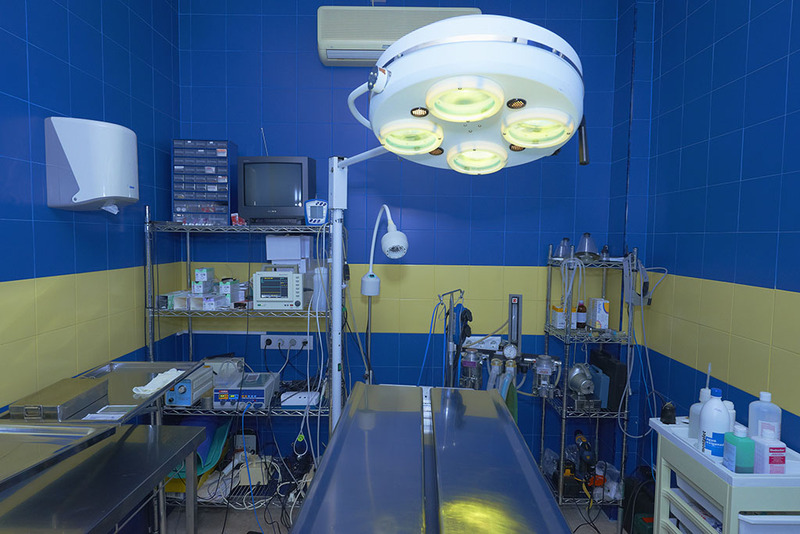 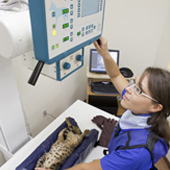 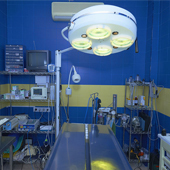 Our veterinary clinic in Benalmádena uses a very advanced technology both in diagnosis and care of your pet, because we have our own laboratory, digital radiology or videoendoscopy, among many other services. 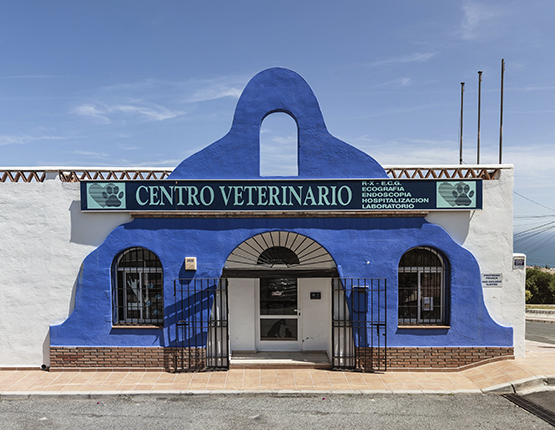 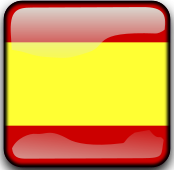 The Veterinary clinic in Benalmádena you are looking for is this one, because we will take care of your pet every moment, even if it doesn´t need hospitalization. 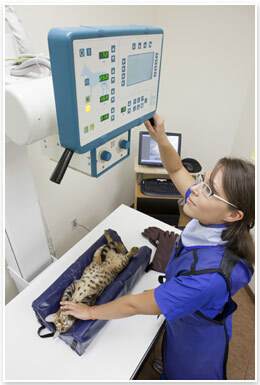 We have an excellent canine and feline hairdresser at you disposition.